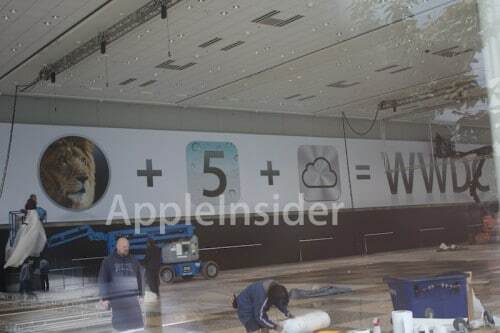 Why Would Apple Announce iOS 5 Without iPhone 5? Home iPhone Why Would Apple Announce iOS 5 Without iPhone 5? So a lot of people have been wondering why would Apple show iOS 5 on WWDC 2011 with no iPhone 5 or iPhone 4s, whatever name just the next iPhone. Firstly, you probably think that each iOS major software update needs a new hardware like Apple has been doing for the past 4 years, but that may not be the case this year. The iPhone 4 is a very powerful device with good specs that would handle any new features that Apple throws in in iOS5.